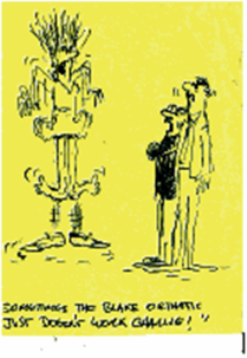 Foot and Ankle Problems By Dr. Richard Blake: Monday's Image of the Week: Accommodation Par Excellence!!! Monday's Image of the Week: Accommodation Par Excellence!!! Pain in the Metatarsal area is a prime location to try various off weighting pads. These vary from metatarsal pads to dancer's pads to toe pads. 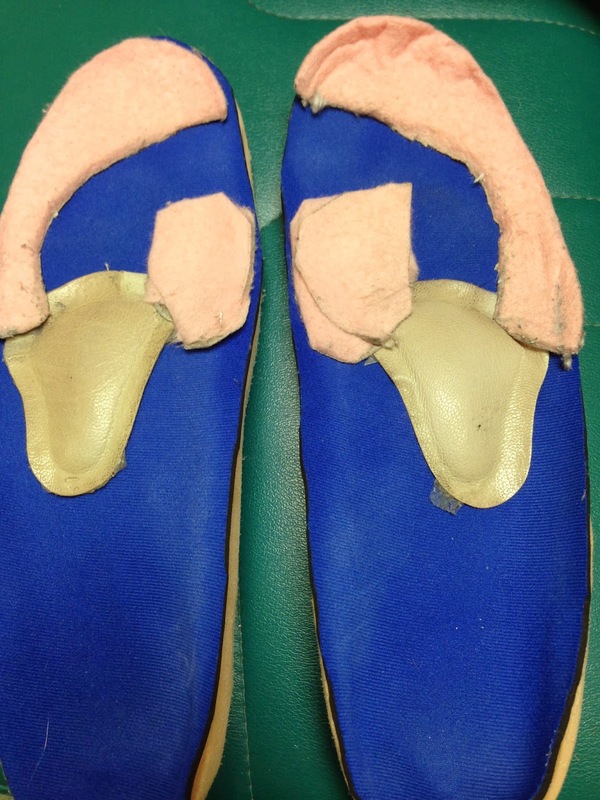 Here is a great example of one of my patient's very successful attempts at off weighting the sore area of both feet. I gave her the 1/8 inch adhesive felt from www.mooremedical.com and she found a metatarsal pad. By pointing her in the right direction, and her spending time at home placing pads in various positions, she is feeling better than she has felt in several years. Bet you can tell where she is sore by the pattern of the padding! !